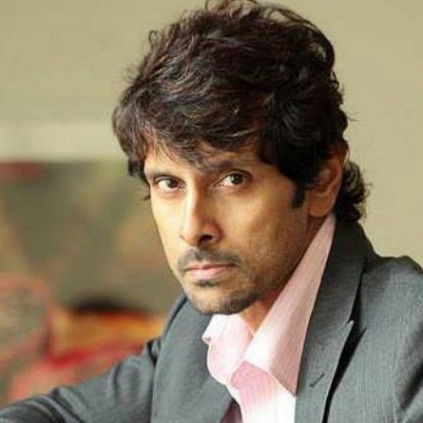 BREAKING : VIKRAM'S NEW MUSIC DIRECTOR..
We had earlier reported that Vikram's 53rd film is believed to be titled as 'Garuda' directed by Thiru starring Kajal Aggarwal as the female lead. One more interesting factor adding to this project is that the music director of this film is debutant Kathir who is apparently related to Vikram. Kathir will also be taking care of the music department for Vikram's Chennai Flood relief video. The video is directed by Vikram, to thank many who actively participated in Chennai's restoration. People looking for online information on Chennai flood, Kajal Agarwal, Thiru, Vikram will find this news story useful.